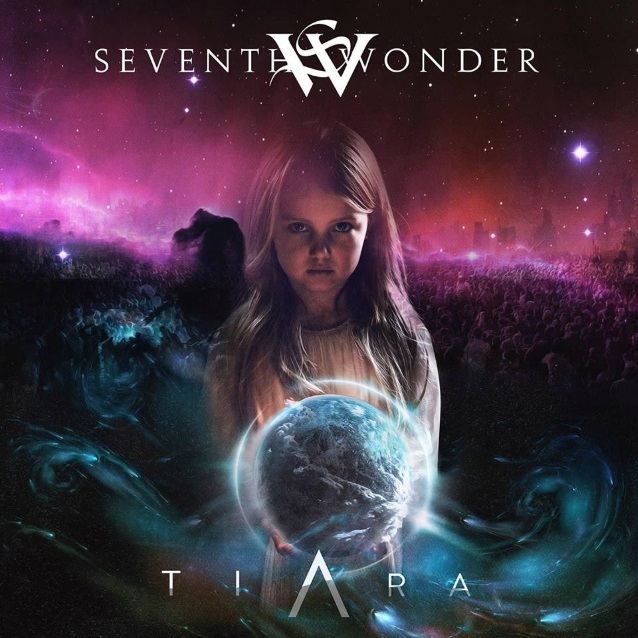 Swedish progressive metal band SEVENTH WONDER, which features in its ranks current KAMELOT singer Tommy Karevik, will release its fifth studio album, "Tiara", on October 12 via Frontiers Music Srl. It contains SEVENTH WONDER's first batch of new material since "The Great Escape", originally issued in 2010. 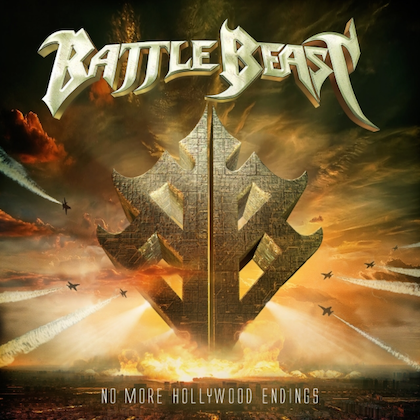 Having previously released the live album and longform video "Welcome To Atlanta" (recorded at the ProgPower festival in 2014), the group is now ready to "unleash the beast." Says bassist Andreas Blomqvist: "It has been many years in the making, but it is finally done and we couldn't be happier with it. 'Tiara' is everything you have come to expect from SEVENTH WONDER, but I also hope there are some new flavors in there to keep it interesting. We really didn't think too much about what sound we were going for, nor did we have to force it, it all came natural, albeit slow this time around…We are super proud of this album and we are so much looking forward to sharing it with you!" Continues Andreas: "'Victorious' was the first song on the album that was completed. 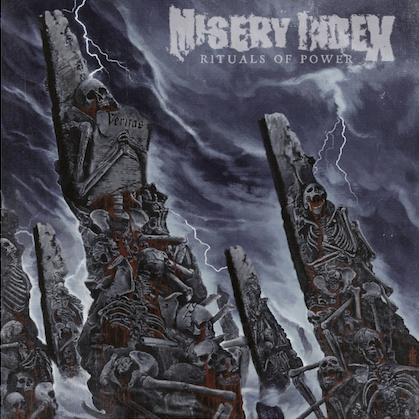 It wasn't written first, but it was the first one we sat down and wrote the lyrics for, so it is special to us. I am thrilled to finally be able to share a song off of 'Tiara' with you!" Originally formed in Stockholm in 2000, SEVENTH WONDER debuted in 2005 with "Become". 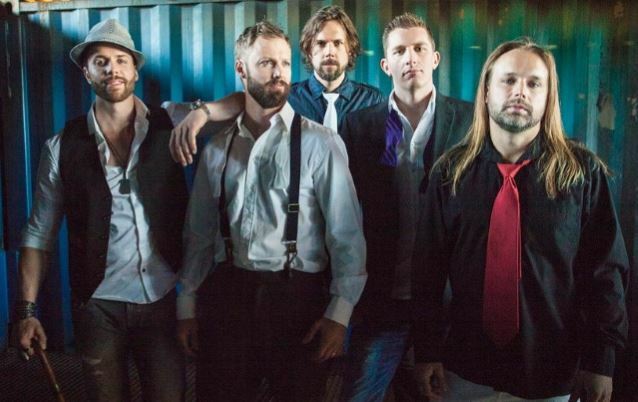 The second album, "Waiting In The Wings", and first to feature Karevik on vocals, followed in 2006. Two more successful records, the concept album "Mercy Falls" (2008) and "The Great Escape" (2010), followed before the band went on a hiatus of sorts following Karevik being chosen to take Roy Khan's place in KAMELOT.